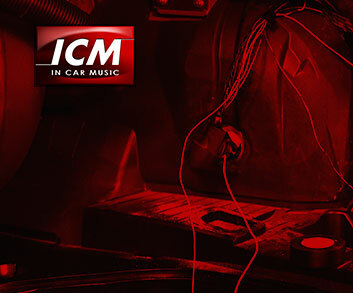 Simply plug inline with your head unit aerial connection and then plug the DAB plug into the DAB socket on the back of the headunit. Connect the blue wire to the aerial power lead that is 12 volts with the radio switched on. No need to install an additional DAB Antenna when installing an aftermarket DAB Tuner.